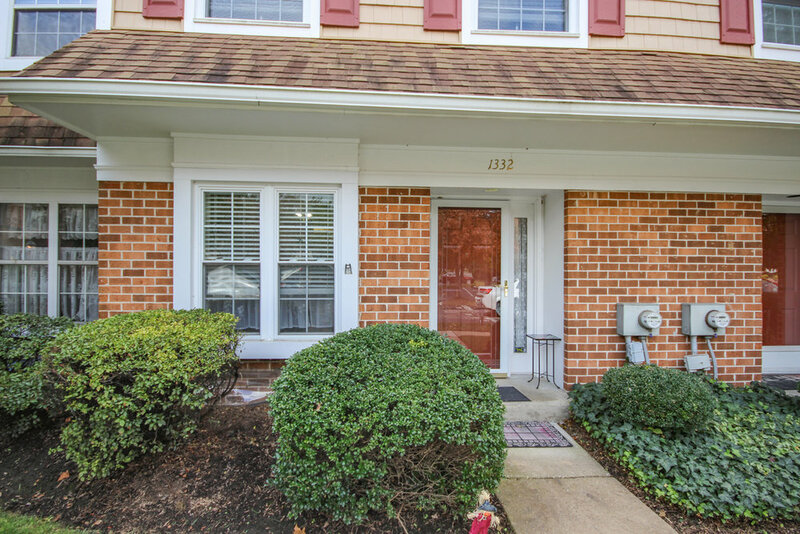 Spacious and wonderfully maintained 2 BD, 2 ½ BA Townhouse in Weston Village, offering a community with lots of activities, in a highly rated school district and tons of small town charm. 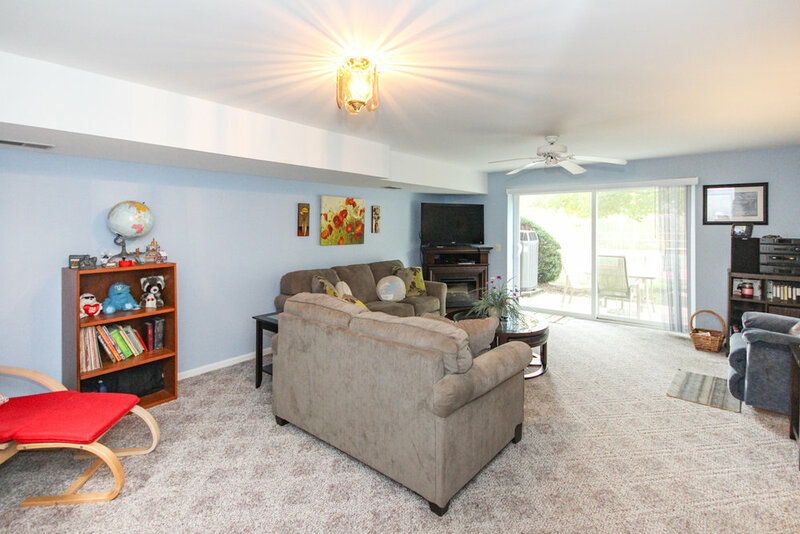 Enter in on the main floor with a tiled foyer, large coat closet and powder room. 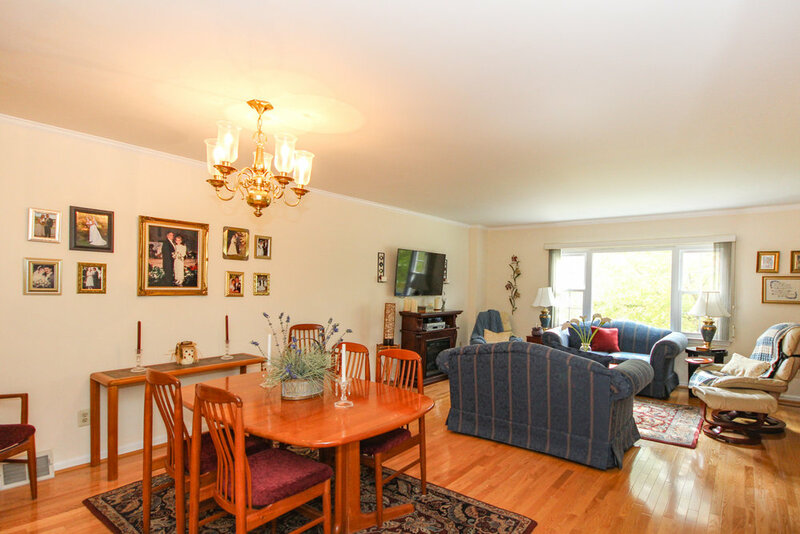 Hardwood floors then stretch out across the open concept dining and living rooms that also features a huge bay window that drenches the space in natural light. 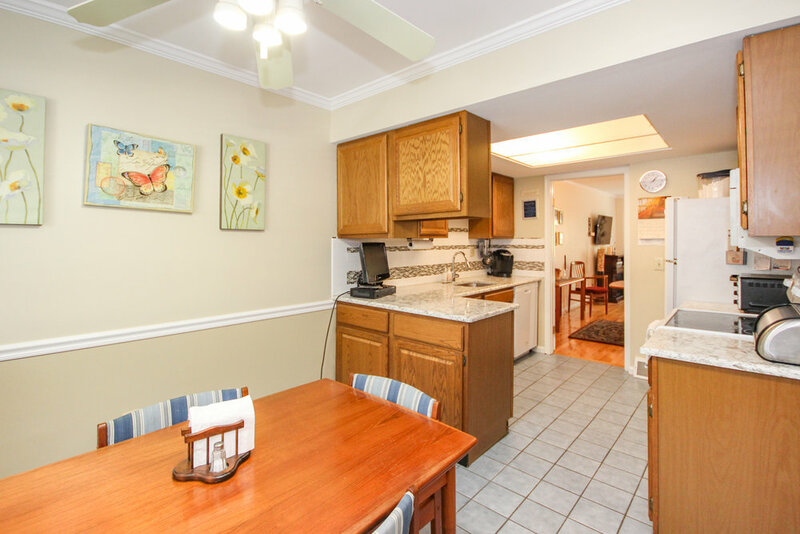 A large eat in kitchen sits off the dining area as well, transitioning the entire main level into a perfect place to entertain, host holiday gatherings or simply have plenty of space to spread out. 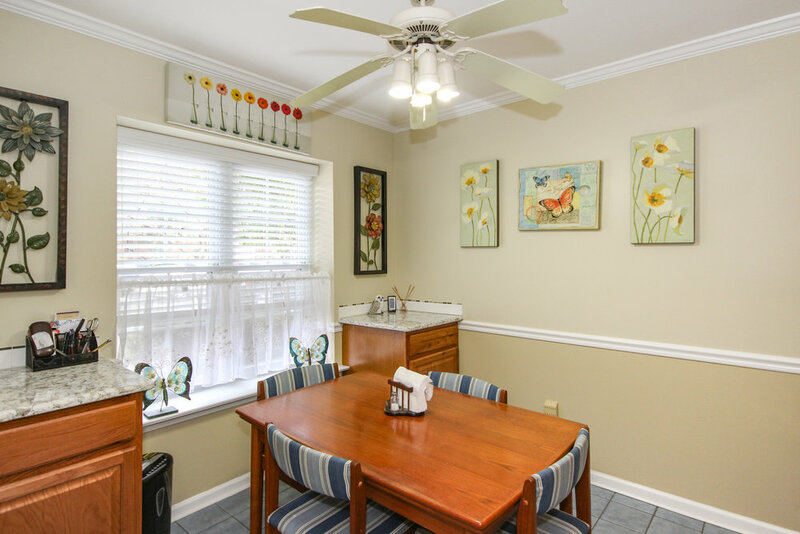 Upstairs you will find two large bedrooms, a hall bath, laundry room and linen closet. 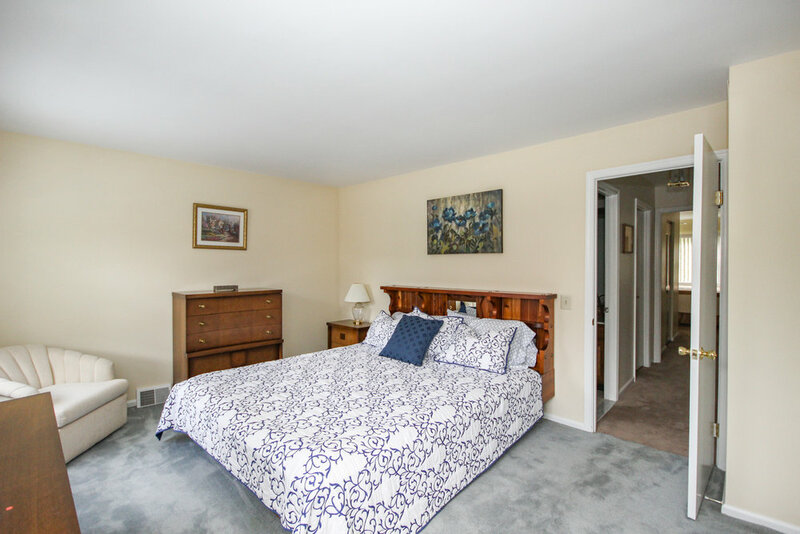 The large Master bedroom has an ensuite and dual closets, including a walk in. 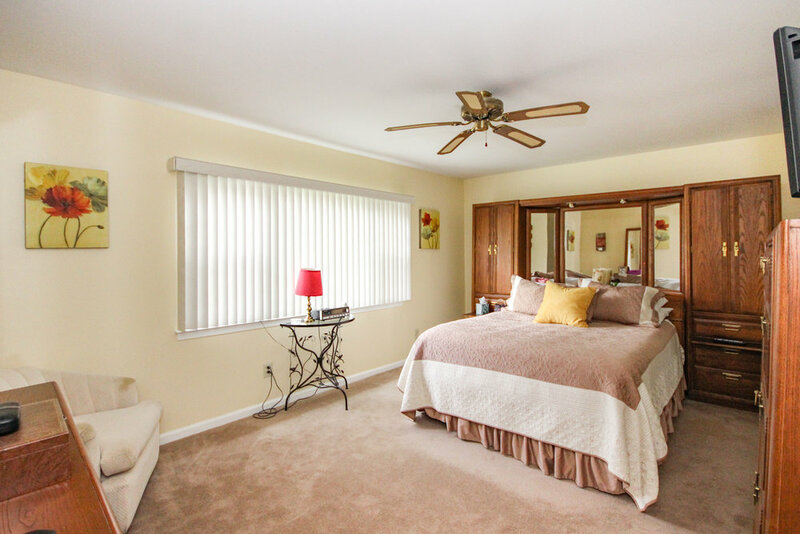 Both bedrooms have wall to wall carpet and an abundance of natural light. The second bedroom also features a spacious closet as well. 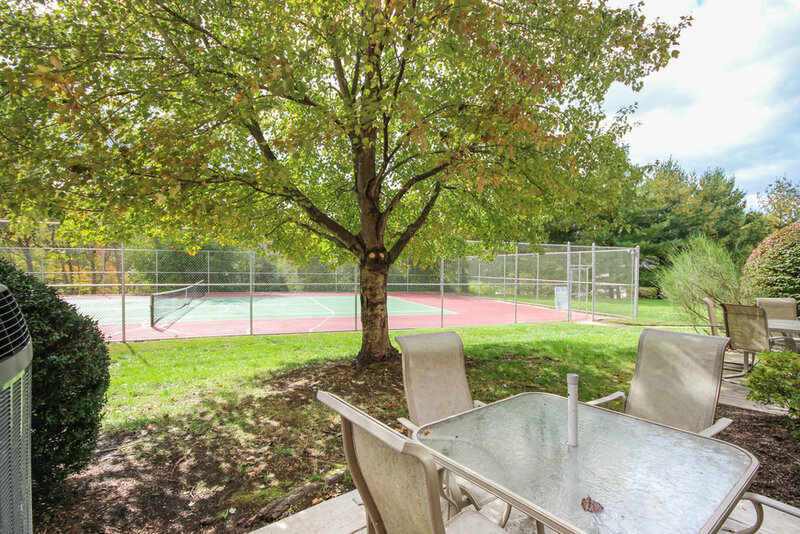 The lower level offers additional living space and makes a wonderful great room with glass sliders out to the patio overlooking natural landscape and the community tennis courts. A huge storage room sits at the back of the space. 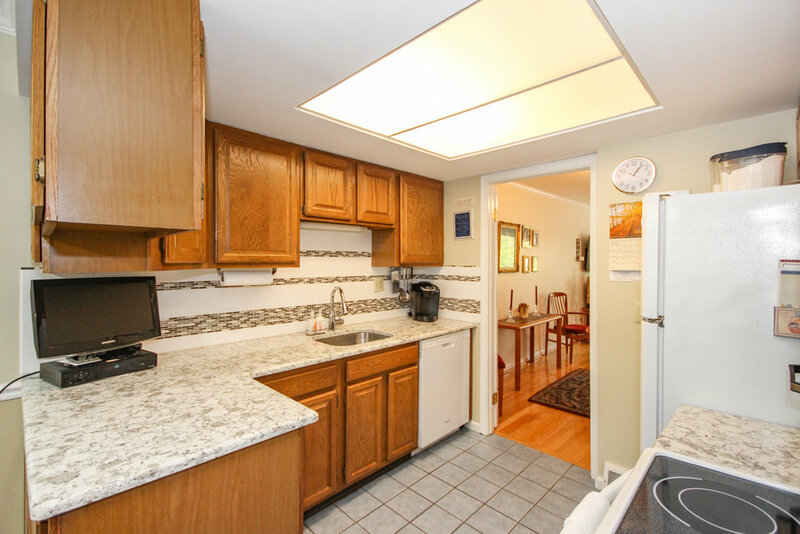 Located in highly sought after Wallingford Swarthmore school district. 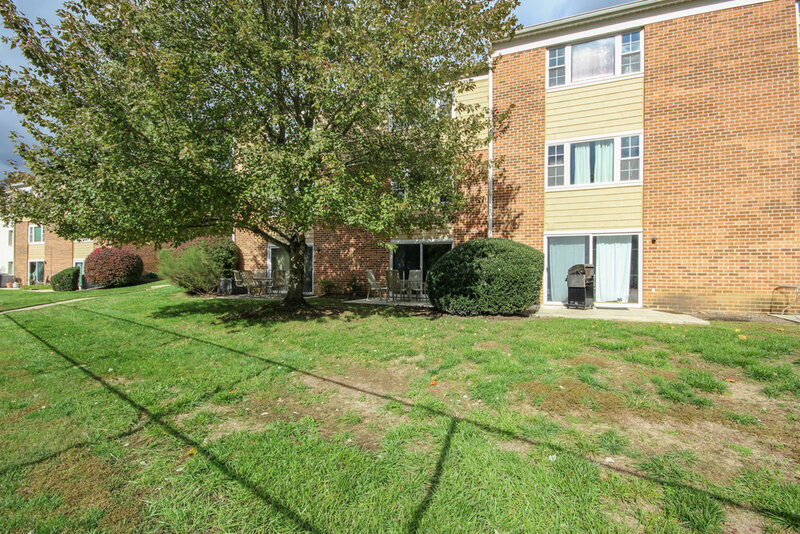 Easy access to both I-95 and Rt. 476, less than 20 minutes to Philadelphia International airport, the city of Philadelphia and Wilmington, DE. 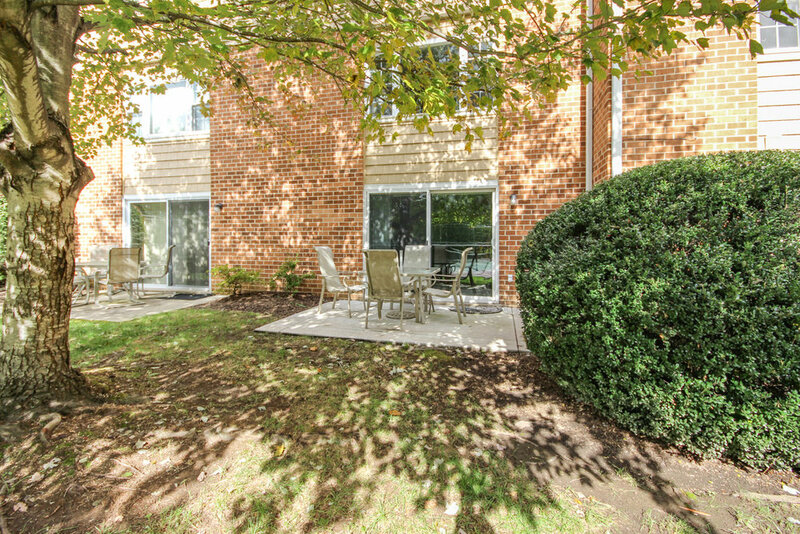 Close to all the exciting shops and restaurants of Media, Swarthmore and the brand new Granite Run Promenade.